InstantFLEXQuote™ is our in house developed online quote and ordering tool, which we integrated into our rigid PCB tool InstantPCBQuote™. Every flex circuit order placed online goes through our state of the art engineering software to scan your flex PCB data files to accurately manufacture your flexible circuit board without errors, eliminating delays and quality problems discovered before fabrication. Register Today for a FREE User Account! Quote and order your flex circuit boards online with InstantFLEXQuote™, the most flexible and user friendly online flex circuit quote and ordering tool in the circuit board industry. Our dynamic quoting tool allows you the option of designing the flexible PCB that you need, not the one that we want to build. We offer a variety of laminates and surface finishes, even on our quick turn orders. Find out more about our online flex circuit quote & ordering solution. Learn more about our online flex circuit quoting capabilities. At InstantFLEXQuote™ we have the best low cost quick turn Flex PCB solutions in the industry. We offer ultra-competitive pricing on 7 day quick turn flexible PCB orders placed online. 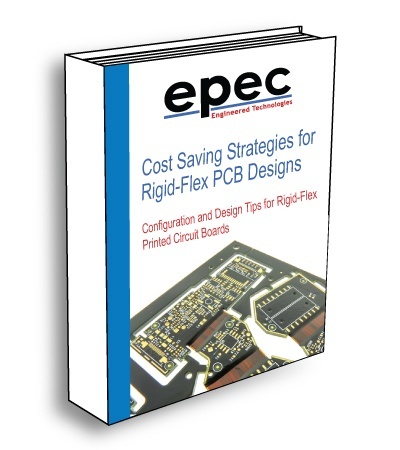 We offer the industry's most cost-effective flex circuit manufacturing without having to pay for tooling again when moving your flexible PCB order into production. See our online flex circuit quick turn options for more details. Whether you are a PCB hobbyist or a high tech engineer working on a application which requires a flex circuit, then our prototype flex circuits are just what you need. With no minimum order quantities, you can order your flexible PCB prototypes online and have them in as little as 7 days. Learn more about our online flex circuit prototypes.